Tom Walkinshaw confirmed the price of the W427 will be $150,000, plus on road costs, under the current Luxury Car Tax regime. The build volume has also been confirmed. HSV will build up to 427 W427s, with vehicles being built to order at the Clayton production facility. HSV has finalised the allocation strategy for the initial batch of cars. Each Australian and New Zealand HSV Dealer (64 in total) will be allocated one W427, as long as they have a firm retail order. Remaining W427s will be allocated to dealers based on 2007 sales figures. Lastly, Tom Walkinshaw confirmed the final power output figure for the W427 will be 375kW and 640NM of torque. 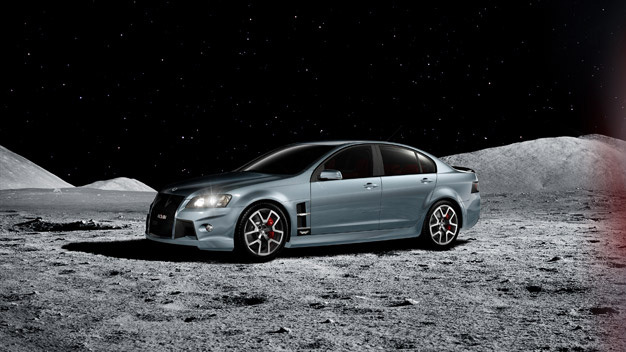 The Holden Special Vehicles W427 will go on sale in August.